Try out a total of six stages between the two titles. A demo for Langrisser I & II is now available for PlayStation 4 via the PlayStation Store and Switch via the Nintendo eShop in Japan. 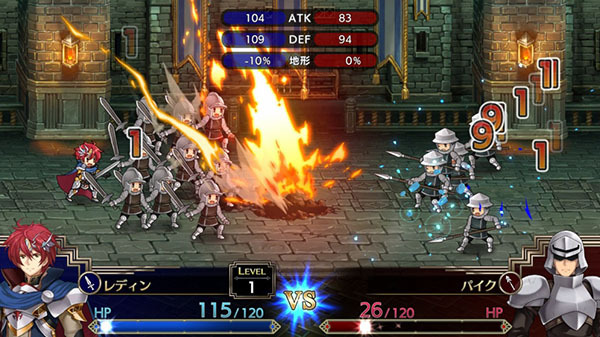 As previously announced, the demo features the first three stages of Langrisser I and stages four through six of Langrisser II. It also includes “Classic Mode,” which allows players to between the newly illustrated and classic artworks. For the full game, this feature is included as a first-print purchase bonus. Langrisser I & II is due out for PlayStation 4 and Switch on April 18 in Japan.